I was just searching around to find similar posts to a question to make sure I'm not putting an effort to answer something which is already there. 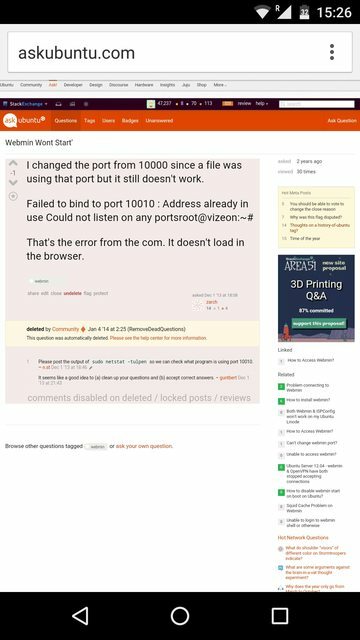 However, when I was going through; found an interesting post which is marked as duplicated and the link leads to a dead-end leaving the user nowhere. Are such questions reopened expecting an answer (quite sure OP won't be around as his last seen shows up somewhere in 2013) or just leave as is since it is an old post. I'm not sure such a clarification has been asked. If so, please do comment. The dupe was also posted by the same poster. It has no answer, so nothing of value was lost by its deletion, which happened a month after the closure. We could reopen the post, by I see no value from doing so - unless somebody has an answer to post. Interestingly, the dupe was posted after this post, and after the answer it had was posted. So the OP wasn't satisfied by the answer. Question marked as duplicate but no link to original question. What to do?